Size: 10 Tonne (10,000kg) of silica sand will usually cover about 150mÂ² (150m x 1m) at a depth of about 5cm. Consists Of: Made up of quatz of Crystalline Silica that have been crushed down into small granules. This sand contains silicon dioxide which is where it gets the name Silica from. It is a fine sand with sub-rounded grains. Usage: Ideal for equestrian arenas, Golf Bunker, sports grounds and around the home and garden. Brief Description: Our Silica sand is ideal for equestrian arenas, Golf Bunker, sports grounds and around the home and garden. When used in conjunction with chipped rubber it makes a great riding surface, for a equestrian application, silica sand is the most commonly used sand in gold bunkers, and sports field due to its fantastic drainage capability, also used around the home and garden for play areas and a all host of uses, play sand is a lovely golden colour and is safe and smooth perfect for children.Consists of: Silica sand is mostly made up of quatz of Crystalline Silica that have been crushed down into small granules. This sand contains silicon dioxide which is where it gets the name Silica from. 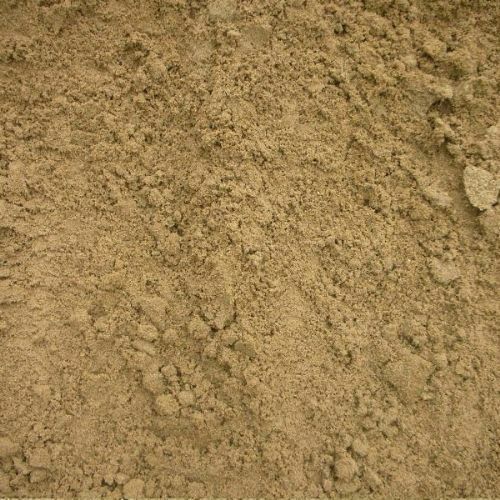 It is a fine sand with sub-rounded grains.Ideal For: Equestrian use, Golf Bunkers and childrenâs play areas.